Link-Pro CPA Limited is Certified Public Accountants practicing in Hong Kong providing professional assurance services. We accommodate the needs of international clients with cloud accounting solution. We help start-ups (grow early-stage companies) survive in an environment of high occupancy costs like HK. We committed to connecting with the young entrepreneurial talents and latest technologies. 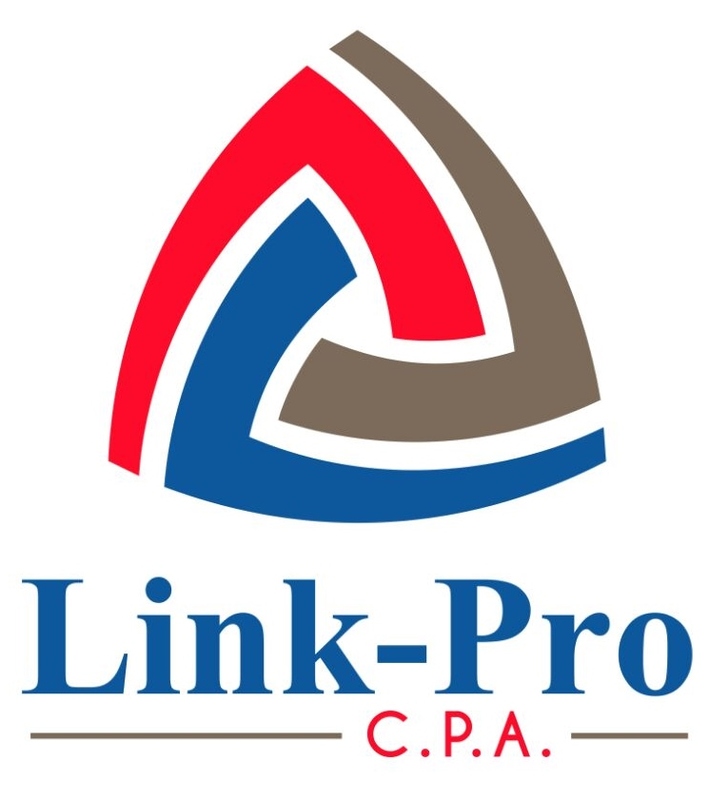 Link-Pro CPA Limited, offers professional services to clients with various sizes and businesses, commercial and private, and aims to build a relationship of trust and success with every company. Clients of Link-Pro CPA Limited connect to a range of banks via Xero. Link-Pro CPA Limited specialises in working with some of those banks; they can help with setting up bank feeds, and are knowledgeable about accessing bank loans and streamlining payments through Xero. Link-Pro CPA Limited works with businesses across a range of industries. They specialise in helping to choose apps that integrate with Xero to boost business performance for some of those industries. Link-Pro CPA Limited serves clients who use 5 different apps that connect and integrate with Xero. Xero is beautiful online accounting software for smaller businesses. Link-Pro CPA Limited can help make your switch as smooth as possible.